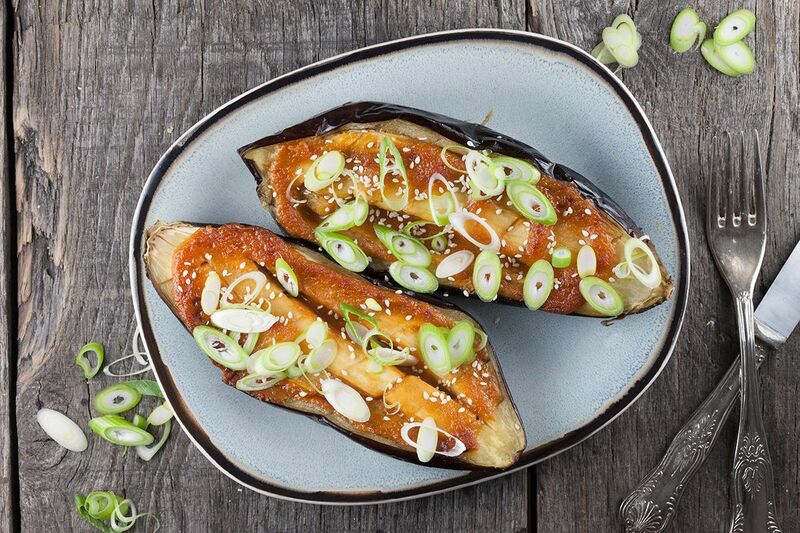 If you're into eggplants, you definitely have to try Japanese miso glazed eggplant. Prepared in the oven with just a few ingredients. RINSE the eggplant with cold running water and slice the eggplant into half. Use a sharp knife to make a criss-cross pattern, make sure to keep the peel intact. DRIZZLE a little bit of sunflower or vegetable oil onto the eggplant on both sides and place cut side down in the oven dish. BAKE the eggplant halves about 20 minutes, or until tender. 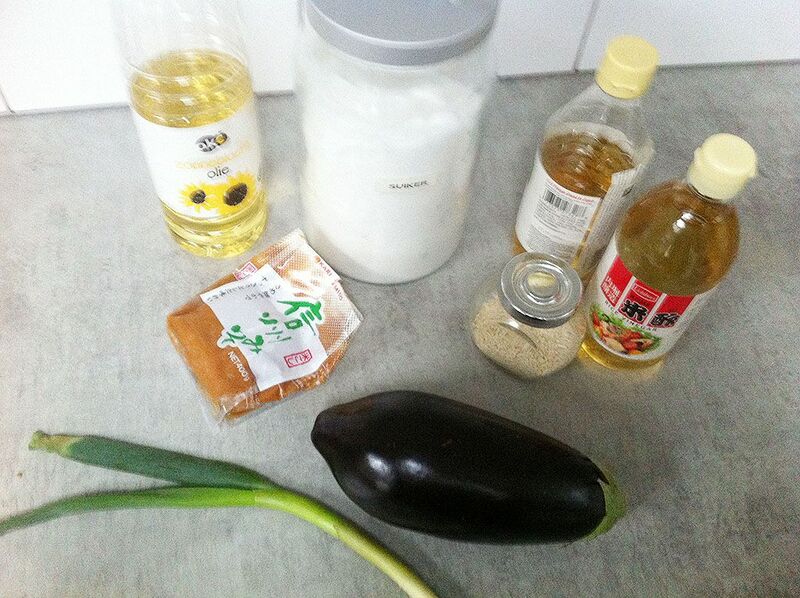 For the miso glaze, simply combine miso paste, mirin, sugar and sake in the small saucepan over low heat. WHISK until smooth and use a silicone kitchen brush to glaze the softened eggplant halves on the cut side. 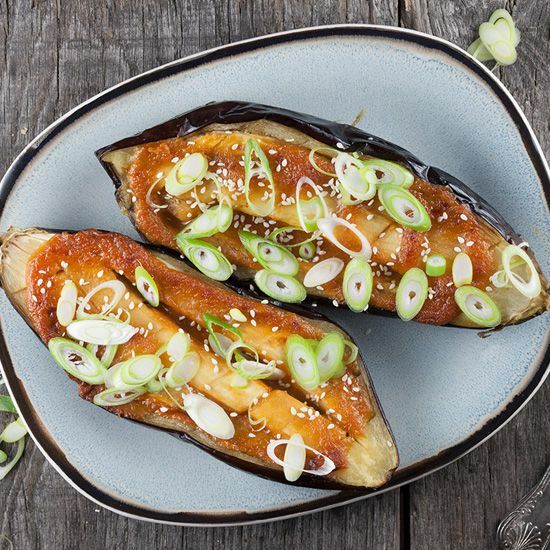 PLACE the eggplant back into the oven and set on grill setting for 3 to 4 minutes, or until the miso glaze has caramelized slightly. GARNISH with scallion slices and sesame seeds. Enjoy with noodles or rice to complete the meal.